The vast beaches of Florida are gems to the state’s booming tourism. 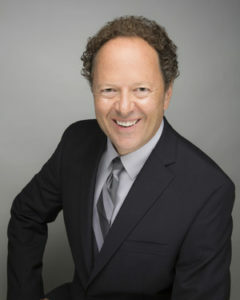 Their natural ability to attract residents and tourists alike draws in diverse cultures and unforgettable experiences. 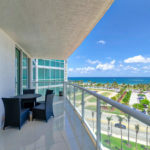 And the city just north of Fort Lauderdale is Broward County’s Pompano Beach, which has its own slice of this grandeur with many exciting and delicious restaurants. This post is about 5 of our favorite places to EAT! Its beachfront stretches across the Atlantic Ocean and is open to up many visitors who want to relax and rejuvenate themselves. Colorful festivals, art-centric museums, and recreation parks offer wonderful memories, which could leave you wanting for more. 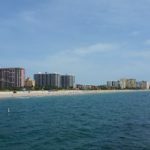 But topping a Pompano Beach vacation is the homegrown taste of their food, along with international cuisine, that you should check out. 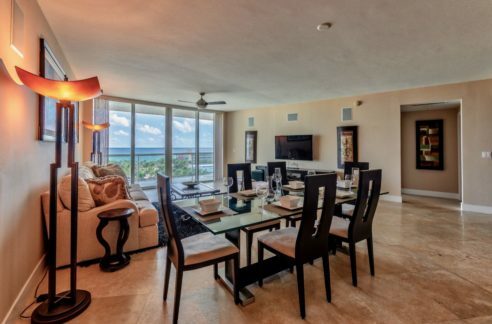 In addition to the great food, Pompano also has incredible real estate properties! 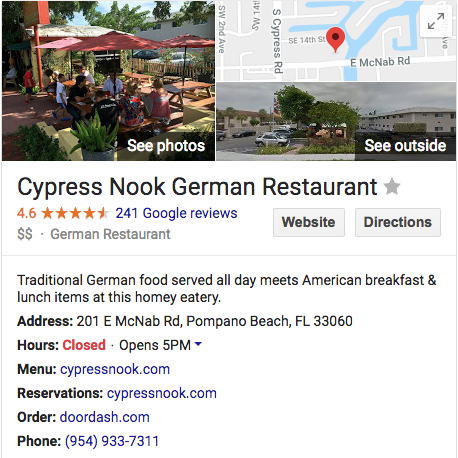 Cypress Nook situated in the neighborhood of Pompano Beach is known for serving German food. Their selections of German cuisine are made fresh by the hands of a German family living in the city. Dine in with some German native food that will dare your colloquial taste level, like the Wiener schnitzel, a triad of chicken, pork and veal bathed in bread crumbs and then deep fried. The zealous taste of Holstein is a light breakfast for everyone, with anchovies, herring, and capers surrounding the fried-egg-topped cutlets. 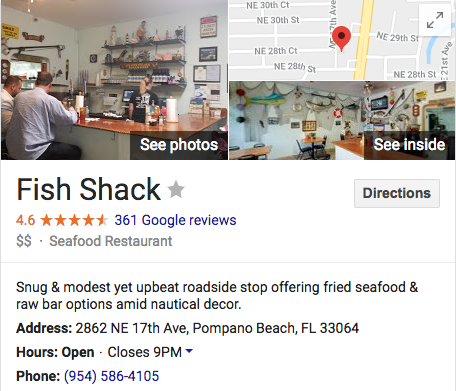 There is a common tradition of sea-to-table dining here at the local Fish Shack restaurant. Fresh catch of fish like mackerel and grouper are readily served for patrons, in spicy blackened or grilled style. The Fisherman’s Platters marked the Fish Shack’s name into every local with its well-known fish-and-chips entrees. 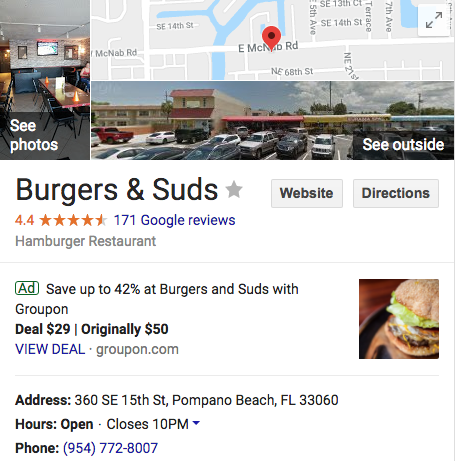 In walls adorned with the South Florida-vibe, you can experience a seafood fest of clam, conch, and shrimp, among others, while beating the heat with refreshments of soda or lemonade. The heart of world dining points to the Italians’ complex cuisine when pertaining to bold flavors. 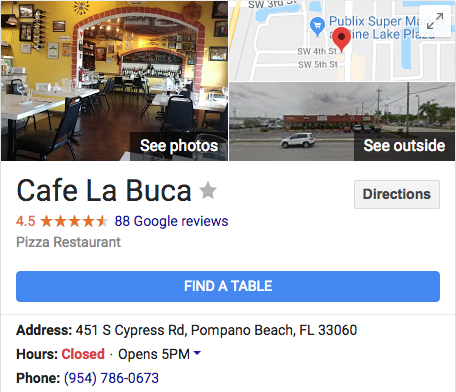 And the locals of Pompano Beach could relish into native Italian food inside the little home of Café La Buca. Much of their food speaks of Neapolitan dining from risottos to grilled meats. The place has grown its Italian flavors in a secluded, quite tiny space that gives a personal memory of dining. Keeping the American tongue of flavors is Burger and Suds. This burger joint still paved its way for the traditional pickle-mayo-tomato-patty marriage that fills the American soul. The place inherits a pub-style and laid-back setting that gives it that youthful, energetic feel. Their innovative spin on burgers turns Krispy Kreme doughnuts into buns, while different varieties of draft beer give that extra pump for chilly nights. 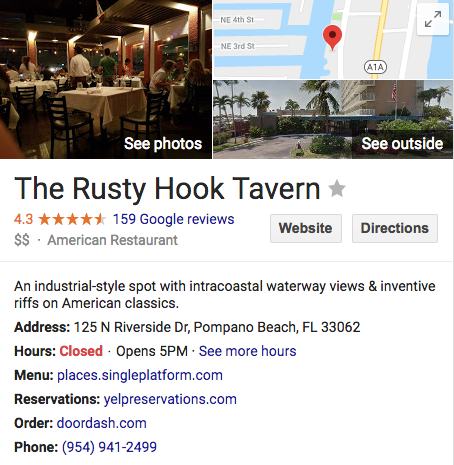 Brewing a more casual tone with a gourmet twist is The Rusty Hook Tavern. The minds of the trio, Ned Jaouhar, Kareem Lakchira, and Andy Patton, plotted a restaurant for the locals with a hunch of upscale dining experience within its hospitable abode. The owners want to bring a culinary journey to remember, through their menu of four. Starting off the menu is “nibbles and bites,” a plethora of sides like calamari and fritters, followed by platters of fresh seafood under the “farm to table” and “house specialties” sections. 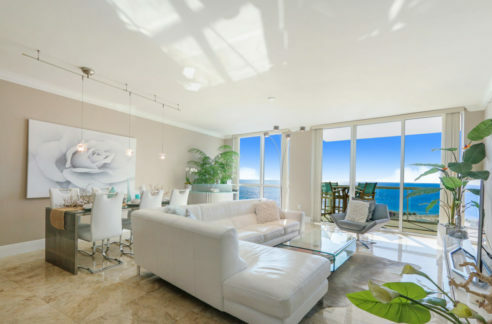 We hope you enjoyed our post here and remember, for all your Pompano real estate needs, contact Ed Cook for showings or to list your home and get the top price and a quick sale.